Home featured iPhons Will 2018’s iPhones Include 18W, USB-C Fast Charging in the Box? Will 2018’s iPhones Include 18W, USB-C Fast Charging in the Box? 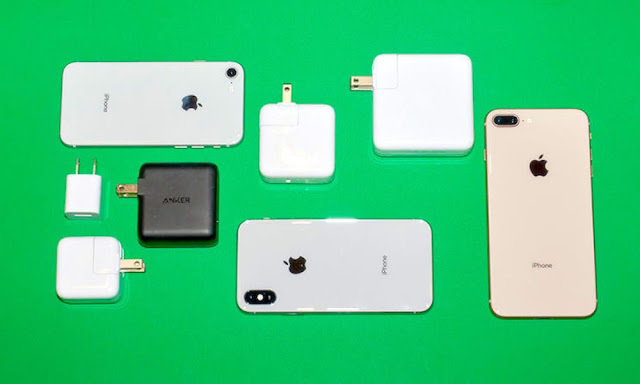 This year’s iPhone lineup might come with fast-charging capabilities right out of the box, thanks to a new power adapter and cable standard, according to a new report. Earlier this month, a post on Chinese social media site Weibo suggested that Apple could package a redesigned 18W power adapter and a USB-C to Lightning cable with its 2018 iPhones. That report included schematics for the rumored power brick. Now, power accessory blog ChargerLab is corroborating that rumor with new information from a supply chain source. ChargerLab also took that information and created a set of renders depicting what the new 18W power brick could look like. 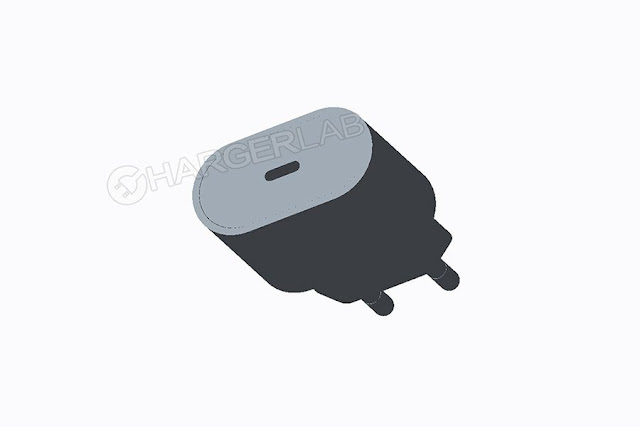 The renders show off the European version of the newly designed charger, as indicated by the rounded prongs. Notably, they also depict a switch to the USB-C standard for the charger’s main port. Presumably, the U.S. version of the power adapter will look similar but with North American power plugs. To be clear, Apple is not likely to ditch its Lightning standard in favor of USB-C. Instead, the reports hint that the company will swap out the traditional USB-A for the newer USB-C port. In other words, expect a Lightning to USB-C cable and a USB-C power adapter. The new report, as well as the Weibo post that proceeded it, suggest that the power adapter could be rated at 18W — a significant boost from the standard and ubiquitous 5W power brick that currently ships with Apple iPhones. Of course, they’re also significantly redesigned when compared to Apple’s current, square-shaped USB-C adapters. The new power adapter and cable will allow for users to take advantage of fast charging without buying anything extra. The iPhone 8, 8 Plus and X already support Type-C fast charging, but accessing that feature requires the purchase of separate accessories. That feature allows iPhones to reach 50 percent charge in just about 30 minutes. An 18W power adapter would also be faster than the 10W or 12W adapters that Apple ships with its iPad models. While we haven’t heard anything on this end yet, Apple could pretty easily replace the standard iPad charger with the new 18W design and Lightning to USB-C cable. That means that Apple users could plug their iPhones directly into their MacBook Pro devices without the need for a dongle or adapter. The 2018 iPhone lineup is largely expected to include a direct iPhone X successor; a larger iPhone X Plus with a 6.5-inch OLED; and a mid-range iPhone with a 6.1-inch LCD display. A 4-inch iPhone SE refresh is also rumored for this year. Currently, it’s unclear whether or not the aforementioned 18W adapter would ship with that device.